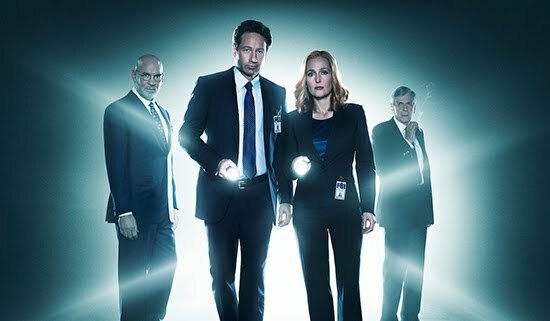 Kick A Rock: The X-Files is Back, and I Can't Wait! Whether you grew up watching The X-Files, or just started on Netflix, the beloved Chris Carter is reinvigorating this spooktacular show with a six episode special on Fox. And it all goes down on Sunday, January 24th. If you've never seen the show, or the two movies Fight The Future and I Want to Believe, it's still worth the time to check out the show that chilled so many with tales of aliens, monsters, spooks and specters over a decade ago. So mark your calendars, check your local listing, or sign up for Hulu, and get ready for a fun ride with your two favorite FBI agents Mulder and Scully.